Origin and destiny of man and universe. Ten volumes. 311.040.000.000.000 years of human and cosmic Evolution. Where we come from, where we are and where we go Once, millions of years ago, we walked with the angels. Mankind was pure and innocent. But then we fell, not because of "guilt" but because of NECESSITY. We lost sight of the angels, who ascended to higher planes. But they left us a book, which contained origin and destiny of man and universe. Only the purest among us, the priests, held contact with the angels by prayer. But then even those priests fell, their prayers degenerated into empty shells of rituals and attracted the attention oft he powers of darkness. The book oft he angels disappeared, and the once pure teaching decayed further into the many legends of the antic gods(Zeus etc. ), and then eventually into the religions of today. But even in those religions there is still contained - behind symbol and allegory - the book oft he angels. 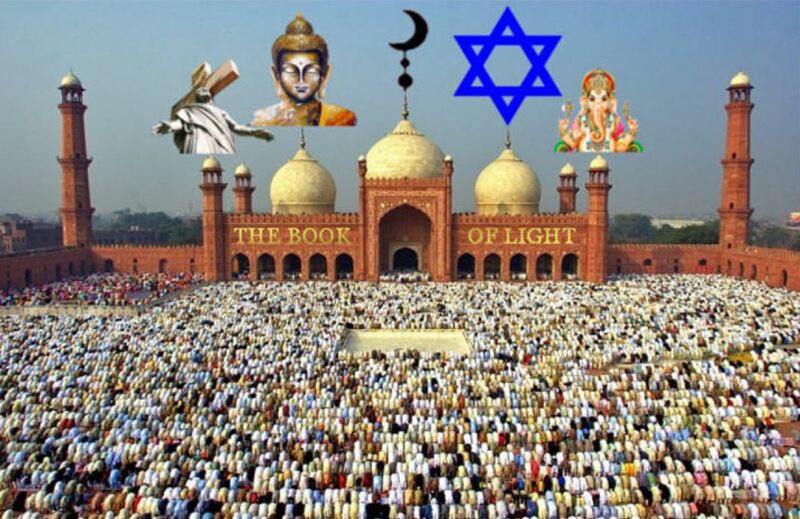 The time has now come to UNITE all religions in the world under ONE SCRIPTURE. 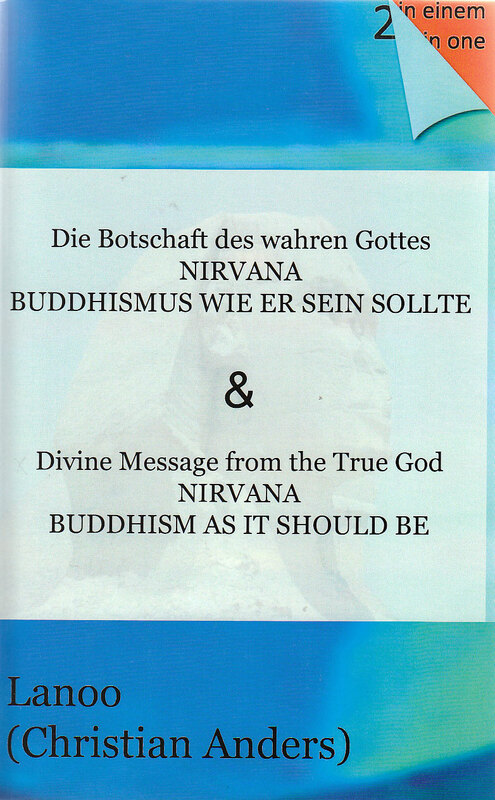 This scripture ist he reawakened teaching oft he angels, THE BOOK OF LIGHT, which was given or rather dictated in Los Angeles to LANOO (Christian Anders) by a high being, THE MAHA- CHOHAN. The Chohan dictated and Lanoo wrote the almost 4000 handwritten pages of THE BOOK OF LIGHT. THE INTEREST FREE MONEY SOCIETY - TRANSLATED IN ALL LANGUAGES OF THE WORLD!